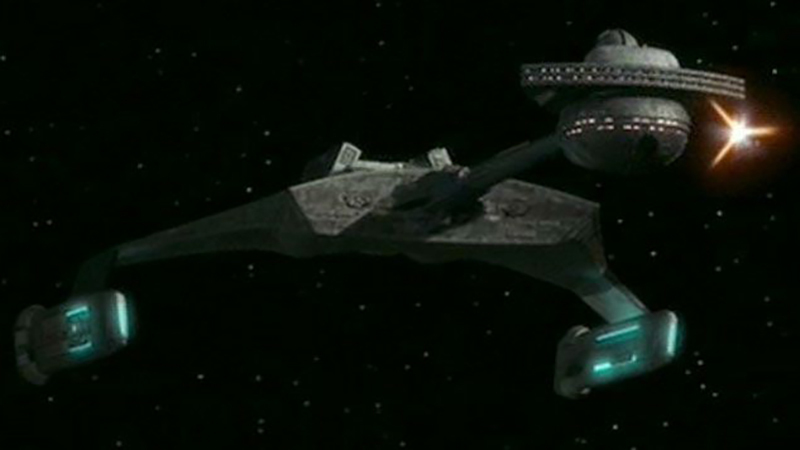 Notes: The Klingon Battle Cruiser type was the most powerful Klingon ship in service during the 22nd century. Little is known about the exact capabilities of this ship. The 22nd century battle cruiser may have been the first ship of the design lineage that carries through to the modern Klingon fleet. Ships of this design lineage include the D7, K't'inga, and the Vor'cha classes.